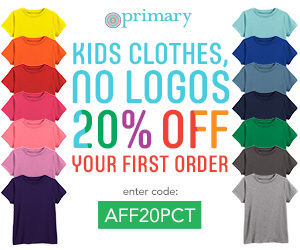 Looking to make a dent in your Christmas shopping? 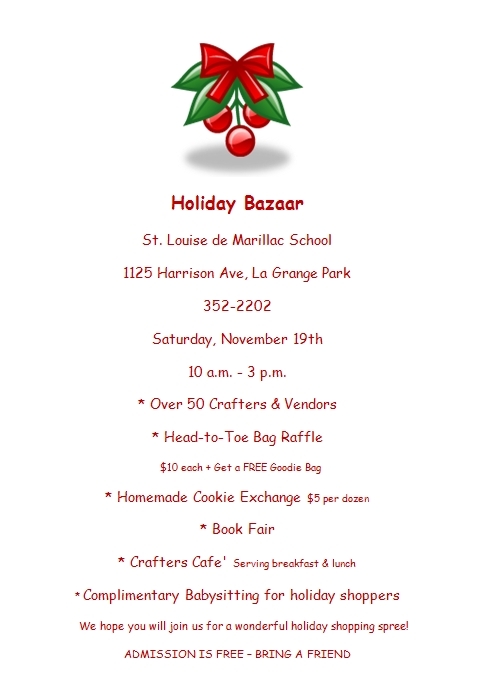 Stop by the Holiday Bazaar on Saturday November 19 from 10am to 3pm at St. Louise de Marillac School in La Grange Park, IL. More details can be found here. My Mom is driving in from Cleveland so we can work our booth together. 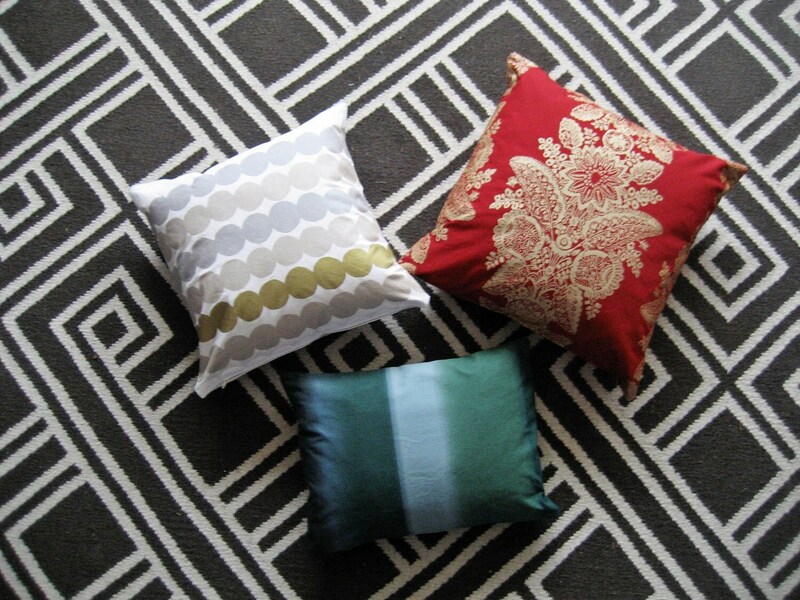 We’ll have Marimekko pillow covers, alpaca scarves and hats, alpaca yarn, felted soap, and other goodies. We’re both super excited! If you can’t make it to the Bazaar, you can still get 10% off orders at the Shop through November 20, 2011 using coupon code “BAZAAR10”. A portion of the proceeds from the Bazaar and Etsy sales through November 20, 2011 will be given to the parish’s Appalachian Service Project. A group will be going to Appalachia this summer to build homes and relationships.